Before food trucks became a thing overseas, street food has been peddled along the streets of India on four-wheeled carts since time immemorial. 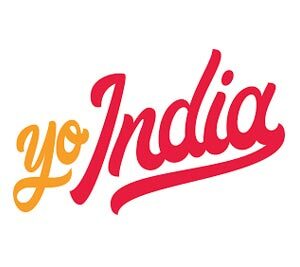 Now a bunch of Indian-themed food trucks in Melbourne, Australia is giving authentic Indian food a new twist and making waves in the food industry. In this article, we profile four of them. Good food, Great People. If Indian food is your thing (hey, we all have to admit that it’s pretty tasty), then you should have been at the Bollywood Food Truck Festival that happened at the Food Truck Park in Preston from July 22 to July 24 of this year. If you missed it, that’s all right; this year’s event was such a success that there most likely will be another one next year around the same time. 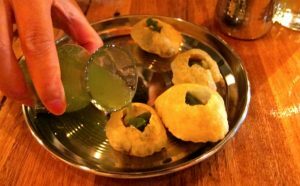 There is also a better Authentic Indian Restaurant in Melbourne or Sydney to experience traditional Indian cuisine. Their food is as delicious and spicy as if it were made in India itself. Meanwhile, though, here is a list of Indian-themed food trucks that you must try out in preparation for the big event next year. They’ve been on the streets of Melbourne from 2014 under the cover of Big Cook Little Cook, but have since broken out and created their own Food Trucks in Melbourne. They can be seen around the suburbs of Melbourne even today. Geelong and Thornbury are their favorite jaunts, but they do cater to events and private parties, so the best way to track down these guys is to follow them on Facebook first, and then follow them around town, because their food is really classy. 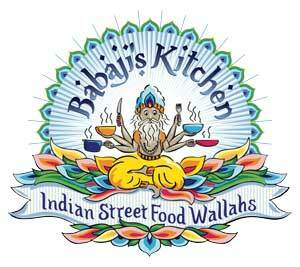 Also based in Melbourne, the folks at Babaji’s Kitchen set up their truck as a tribute to the famed street food of Mumbai and Delhi, not to mention the Indian railway stations. Authentic street food of India is right within your grasp if you manage to find this Indian Food Van in Melbourne. Whether it is South Indian cuisine like “Dosas” and “Vadas”, or if it is Mumbai’s famous “Pav Bhaji” or “Pani Puri”, these guys have it all. They keep their Facebook page updated with their schedule, so make sure to try them out for some mouthwatering stuff. 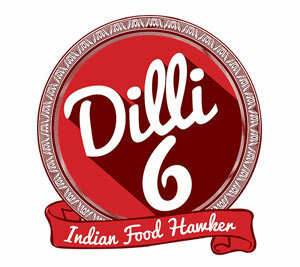 If you’re passing by Old Geelong Road any one of these days between 6:00 PM and 1:00 AM, look for Dilli 6, a Food Trucks in Sydney that specializes in concept food taken right out of the Old Delhi landscape and planted right in the middle of Geelong. Delhi night food comes alive in this mobile concept kitchen, with “Tawa Parathas” of Aloo, Gobhi, Mooli, Onion and Keema. They have a rotating curry menu every day, so there is no reason why you shouldn’t visit them and partake in their ‘parathas in the car’ experience. Weighing at four-and-a-half tones and with the ability to cater to up to 400 guests at a time, the food truck of Shiva Indian Cuisine – Shiva II – is something you cannot miss if you happen to pass by it. 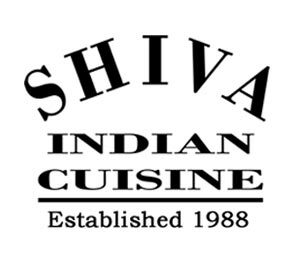 It’s an extension of the popular Shiva restaurant, run by Sachin Garg and Arun Chauhan since 1988. All the regular Indian favorites are present on the menu – butter chicken, masala fries, lamb wrap, samosa etc – but there are daily surprises too. Go ahead and book them for your next event.